The live webcast media briefing of Windows 10 will begin at 18:00hrs (Local Time) on Wednesday, January 21. This live event will be broadcasted at: microsoft.com/windows10story and an on-demand version will be available shortly after the event at the same link. In this live event, you’ll hear directly from senior leaders from the Operating Systems Group including Terry Myerson, Joe Belfiore and Phil Spencer as well as Microsoft’s CEO Satya Nadella! 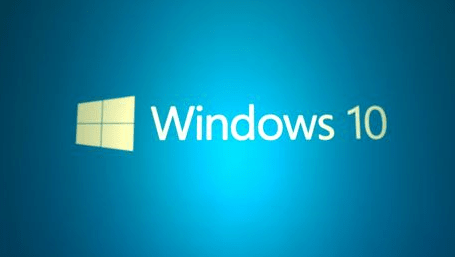 It’s a very exciting event that will be able to shed more light on the next version of Windows. Windows 7 – just a big service pack?